I'd say that's a happy surprise finding the skirt ;-) Love the mix, so cute! 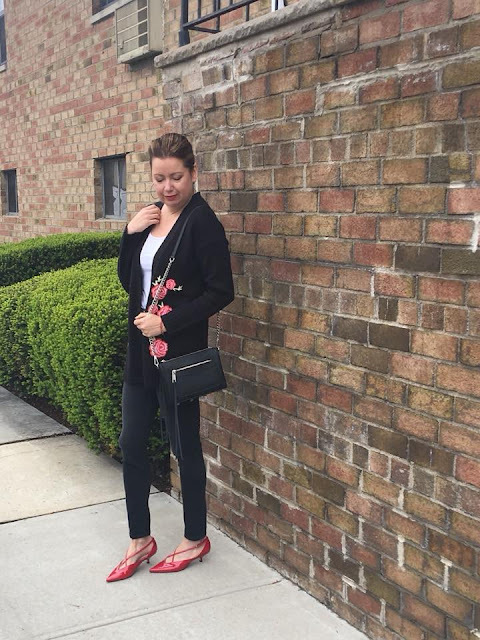 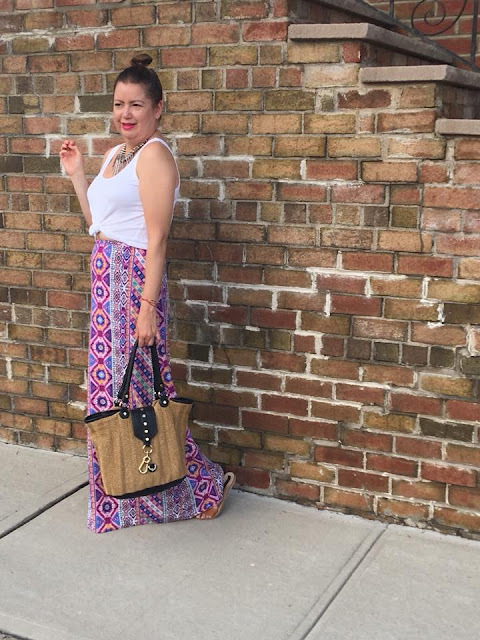 This outfit is so gorgeous!! 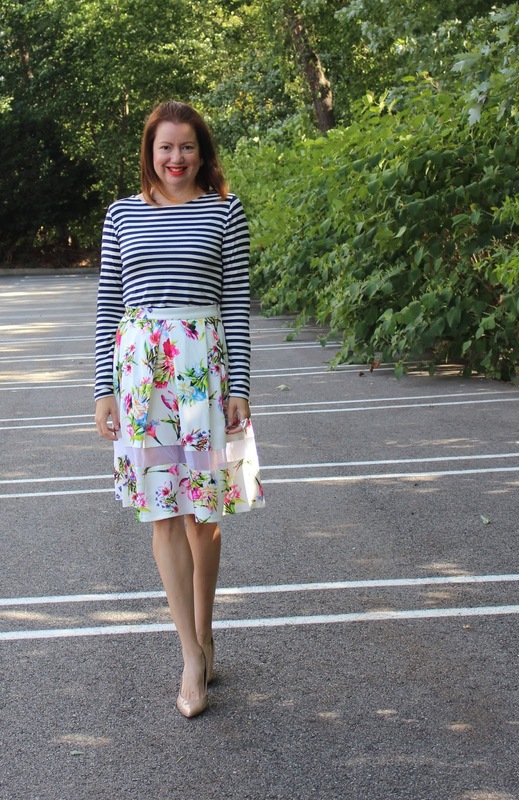 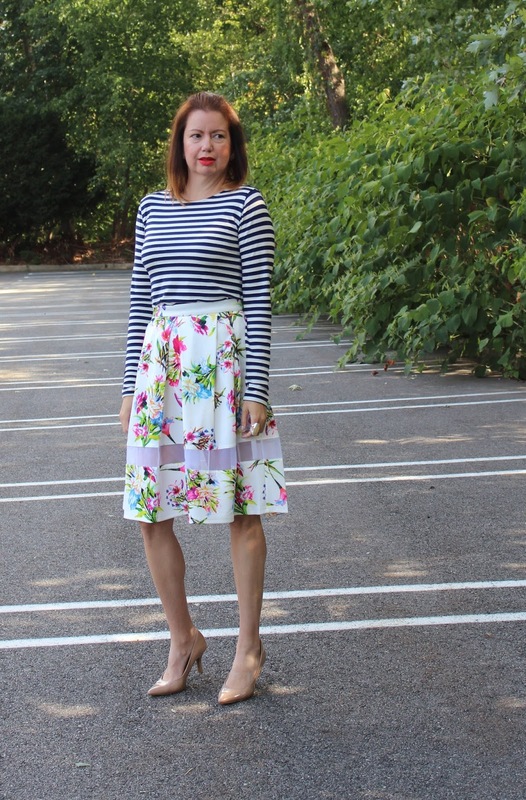 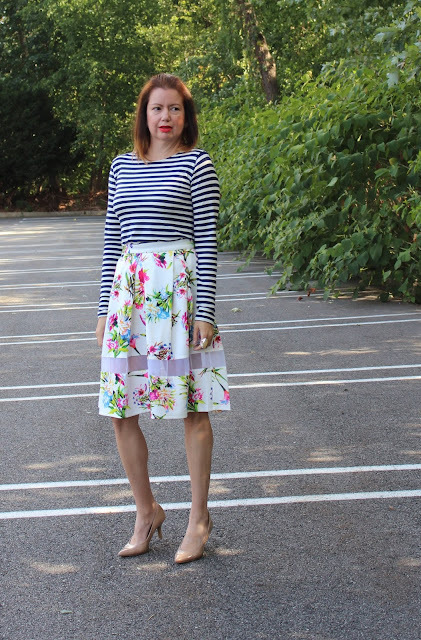 I love stripes and florals together, especially in such a lovely form like your skirt!